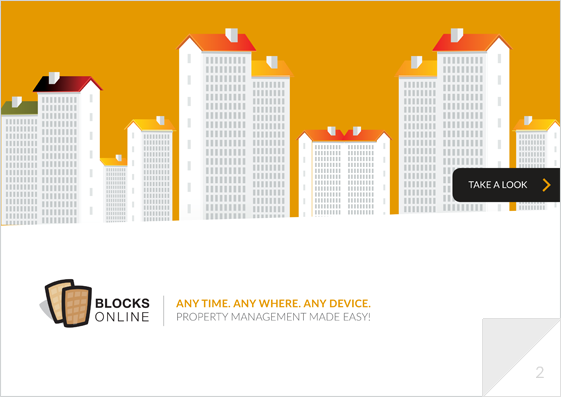 Blocks Online provides a number of reports to support staff with the management of all blocks loaded into the system. The system has various reports in both the Workbench and Block Area. The Workbench reports run across all blocks whereas the Block Area reports run for one specific block. Below are some examples of the reports provided by Blocks Online. Leaseholder Statement – This report shows all the demands and receipts for a leaseholder. This shows all their transactions and is in effect one of the key documents for a leaseholder. 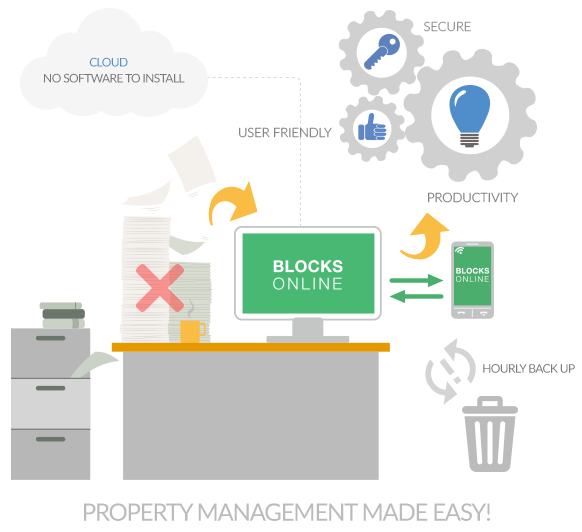 The statements can be run by the agent across all units for a block, for a specific unit within the block or a specific owner in a unit. Include Budget Certificate – This is the first set of demands for a new financial year. You may wish to send out these demands with a budget certificate. Credit Control Case Summary – This report provides an overview of the Open credit control cases for a specific block. Tickets to Action – This report is similar to report the one above except that it shows tickets that need to be action-ed because they are ‘running late’. Unpaid Supplier Invoices – This report shows all the supplier invoices across all blocks that need to be paid. It shows both approved invoices as well as ones that are not. This is useful as you don’t need to go into each block in order to find out all your unpaid supplier invoices. Budgets To Be Primed – This report shows all the budgets across all blocks that need to be loaded up and agreed. If a block hasn’t loaded up a budget , it will appear here. This is useful as you don’t have to wonder which budgets need to be agreed and loaded for a block. Saving you from searching through all blocks (this may become a daunting task if you manage a lot of blocks). Bank Statement CSV Extract – This report shows all the financial transactions that have occurred in the bank accounts for that block. It lists all the payments,receipts or any transfers made between accounts. It is available as a CSV download as it makes it easier to compare with your extract file that you obtain from your online banking. Income & Expenditure – This report lists out as the name suggests, all the income (from tenants,admin charges etc.) and expenditure in the block (running across all its services such as – Gas, Grounds Maintenance etc) from the budgets. This is useful for accounting purposes. Unit Details – CSV Extract – This report has all the information that is displayed in the unit details screen. It is available as a CSV extract so you can filter out the data if need using Excel as the extract downloads all the details. Service Charge Financial Pack – This report is a combination of a few reports such as the Income & Expenditure. Once all transactions have been processed for a financial year (i.e. demands raised, receipts posted, supplier invoices processed and payments recorded) the end of year processing should be performed. This report helps to process this much quicker. The listed reports are only few of the reports that are contained in the system. There are a lot more that aid in the use of the system and speed up workflow. Copyright 2013 - 2018 Blocks Online - All Rights Reserved.